Jo Co Painting LLC has been providing trustworthy, professional painting in Overland Park, Kansas and surrounding towns since 2004. Whether you're looking for a knowledgeable house painter in Overland Park, or searching for an experienced commercial painting contractor in Overland Park, Jo Co Painting LLC strives for perfection with every painting project. With over 15 years in the painting industry, Jo Co Painting LLC has been brightening lives and homes with our painting services in Overland Park by adding a clean, fresh coat of paint to their interior walls or exterior sides. As a leading painting contractor in your local Overland Park area, it has been our goal since 2004 to consistently exceed the expectations of homeowners, tenants, and business owners. You can always count on Jo Co Painting LLC for the highest caliber of service. Why Choose Jo Co Painting LLC? Here at Jo Co Painting LLC, we pride ourselves on honesty, quality, integrity and hard work. We follow these four beliefs with each painting project to ensure your exact needs are met. Our highly motivated staff pays close attention to detail. When the job is complete, Jo Co Painting LLC wants you to have just as much pride and joy in the final result as we do in creating it for you. Call (913) 278-1878 today for a free quote so we can get started on your next Overland Park painting project! Painted walls and ceilings slowly dull over time. Each room of your home is unique and beautiful, and it deserves a fresh new splash of color. Don’t deny yourself a rejuvenated space. 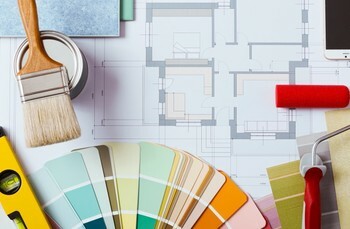 With Jo Co Painting LLC’s team of skilled Overland Park painters, we will work with you to pick out colors that best fit your style and fit your budget. 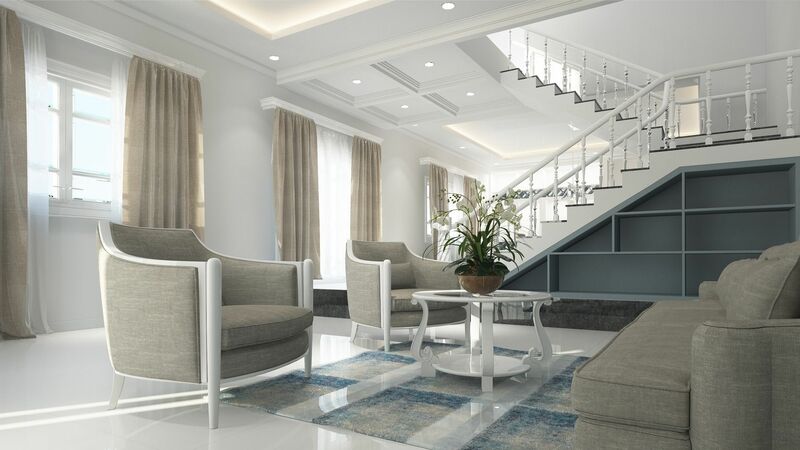 Whether your vision is a subtle light gray or a bold blue, we are here to help create the atmosphere you’re dreaming of! Protecting your biggest investment just got a whole lot easier! Jo Co Painting LLC has been maximizing the curb appeal with fresh exterior painting of Overland Park area homes since 2004. An eye-catching home will make a statement, and Jo Co Painting LLC's painters will make you fall in love with your home all over again! Call (913) 278-1878 for a free quote, and we will schedule a time with you that best fits your schedule. We are certain that our 15 years of vast experience will provide you with the quality of work you are looking for, and your satisfaction with your new paint job is our #1 goal. Jo Co Painting LLC provides commercial painting services to Overland Park business owners and office managers to ensure that your workday is not interrupted and your business continues to run smoothly. Whether it’s better for your customers and employees to schedule our painters after business hours or on the weekends, rest assured we will properly secure the premises when we are done for the day. We have been a trusted, local Overland Park painting company since 2004.